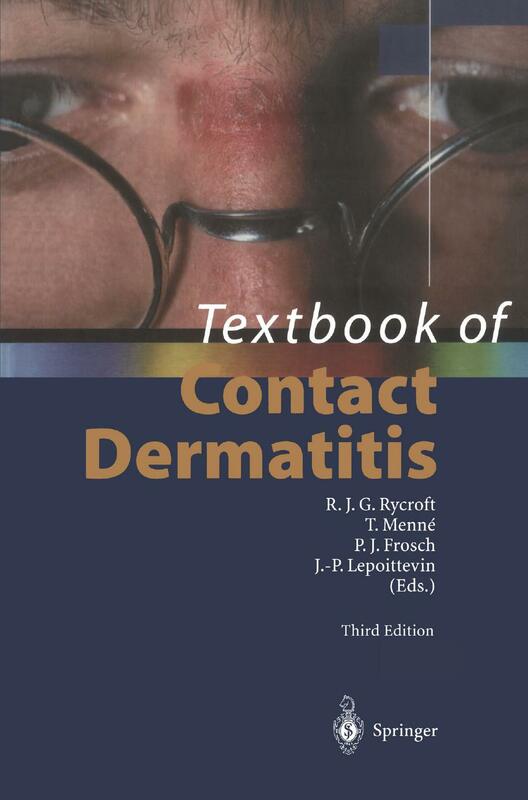 The third edition of the Textbook of Contact Dermatitis is an update on every conceivable aspect of the modern-day management of contact dermatitis. Both irritant and allergic contact dermatitis are covered clearly and comprehensively, special emphasis being given to occupational aspects as well as to prevention, diagnosis and treatment. 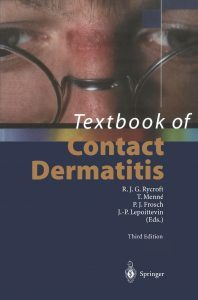 The textbook also covers epidemiology, the computerization of patch test data and patient information systems, noninvasive bioengineering measurement techniques, methods of skin testing other than patch testing, the histopathology of both irritant and allergic contact dermatitis, and subjective reactions. The editors and contributing authors are all leading practitioners in the field. They have augmented the chapters in this edition with the most important references available.